The big finals of the Champions Trophy fondly called as Mini-World Cup is done and dusted. Sadly this is the last edition of the Champions Trophy as the ICC has planned to organize Test match world cup instead of this Champions Trophy. As we reach the Business end of the last edition of this tournament, Cricmatez brings you the list of the Flop XI of the Champions Trophy 2013. In this list, We have players who where a failure for their respective teams in this edition of the Tournament. This are players that have their reputations in this tournament alone. The opener of the Flop XI is from Sri Lanka. 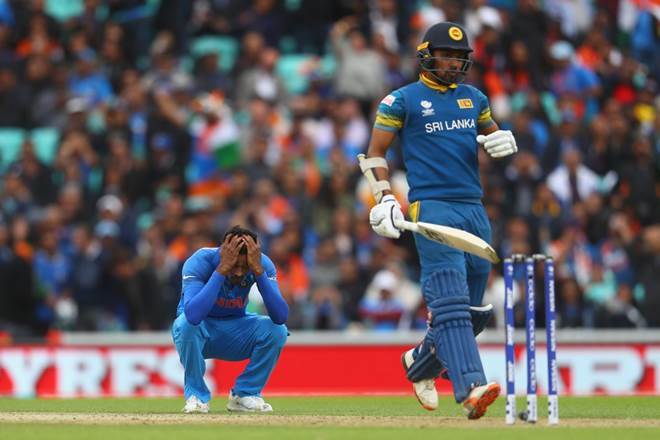 He started off against Indians, The Defending world and Champions trophy champions, in the warmup match with 82 odd runs and this raised the hopes of many Lankans on him. 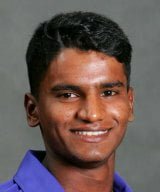 But as the tournament started this man failed in each occasion of the Lankan team as he managed to score only 14 runs all throughout the tournament. Which is a horrible stat for any person opening the innings for his country. 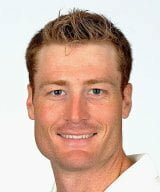 The next one for the Flop XI is the Kiwi lad scored 2 centuries in 2 matches in the series just before the champions trophy. Which included a massive 18. He was seen a major factor for the Kiwis this summer in England. He in champions trophy though seemed a different Guptill all together. 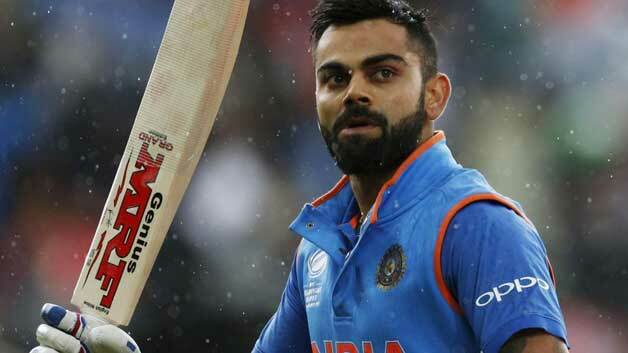 He managed to score a mere 24 runs in this edition of Champions Trophy. 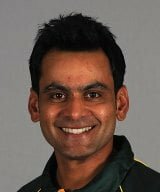 Next player featuring in the Flop XI is Pakistan ex-captain and successful all rounder Mohammed Hafeez .He has done his reputation a world of good in the past few years as a captain of Pakistan. But like most of the other pakistan batsman this tournament Hafeez too did not have much of an impact this time around. He scored 38 runs taking. His Bowling too was a serious advantage for the pakistanis. But He failed in that department too. 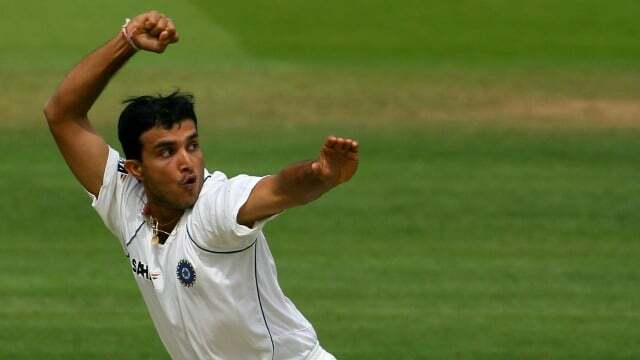 He took only 2 wickets to add to his poor batting form. 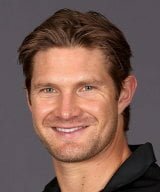 A rare failure for Watto force him as a next entry into the Flop XI . 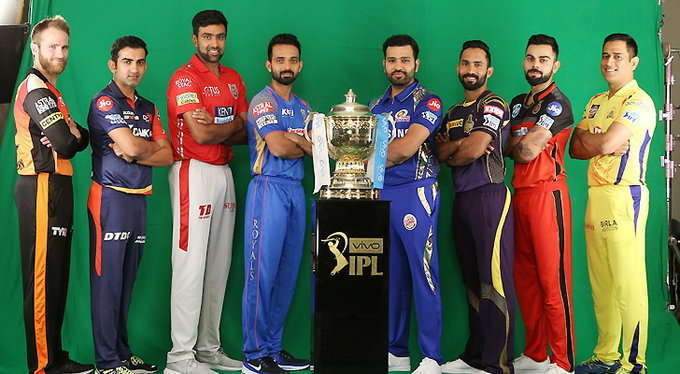 Shane Watson was the Most Valuable Player in the IPL just a few days before the Champions trophy. 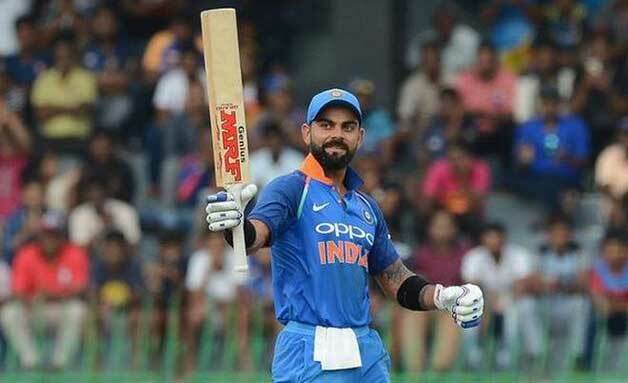 According to high standard that he sets, this can be described as worst performance of this power hitter in recent years. He manage a mere 34 runs and took a single wicket which is very below par to the watto that we know. 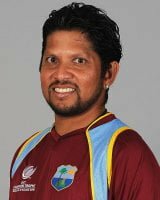 Next in the Flop XI is a West Indian, Ramnaresh Sarwan. He never really got going in any match. 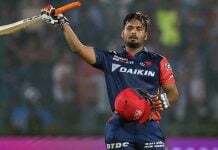 His responsibility was too provide the sheet anchor role for most part of the innings. 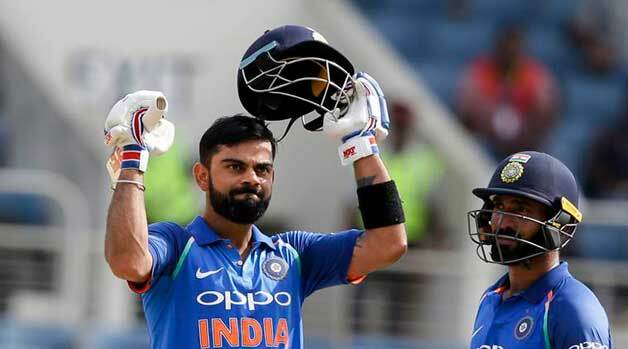 His batting never helped the West Indies this time as his runs for the tournament is just 2 runs for the Champions Trophy. Considering the experience Sarwan has, this has to go down in the recording book as a waste of a place for WI. 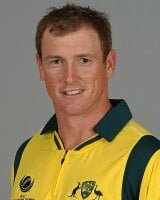 The Captain for this FLOP XI is the Austrailan Skipper George Bailey. Aussies are 2 time winners of the Champions trophy and the defending champions as well. It was expected that there was a little chance that Australia would win this time. Australians proved this no wrong by getting out without even making it to the last 4 of the tournament. Bailey scored 114 runs in this outing of the champions trophy. 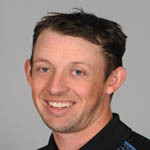 The wicket keeping in the Flop XI has to go to New Zealand’s wicket Keeper Luke Ronchi. He played for the Aussies before. Now he keeps wicket for Kiwis and he never seemed to be in any touch with his game and was looking all at sea throughout the tournament. He scored 23 runs in this Champions Trophy .Considering he opened the innings for his team this is below average stats. 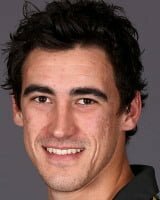 Next man to feature in this Flop XI is Australian Quickie, Starc. He, along with australia, that his and australian cricket fans would like to forget as early as possible. Coming as Defending Champs, this australian team lost its midas touch that won ample number of ICC trophies in the past Decade. In this Transition period, Australian Cricket has gone nowhere. 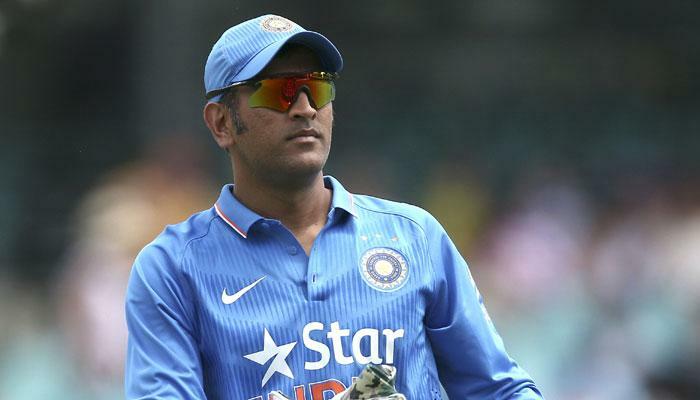 A leading Aussie Quickie has picked up 1 wicket in all throughout an ICC event. This is a very rare stat in the past decade. This stats just sums up Australia’s misery in this Champions Trophy. Next spinner in the FLOP XI is Saeed Ajmal. Being Ranked 2 in the ICC ODI bowling Rankings and being the most Experienced spinner in the Pakistan lineup. It can be said the Saeed Ajmal has done nothing quite special, that he normally does for Pakistan. He comes in when there is a partnership and breaks it. He bowls some stingy over in Batting powerplays and the death over of the innings. This time around he has managed to pick up 4 wickets alone for Pakistan. Considering the Standards that Ajmal sets, it is awkward moment for him . 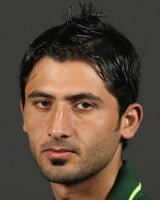 The 11th player in the list of Flop XI is Junaid Khan. This Left handed bowler along with a 7 feet left hander, Irfan were the 2 primary bowlers in the Pakistan tank for this Champions Trophy. Batsmen of Pakistan failed each and every time, except their Skipper Misbah-ul-haq. They were all out in the 2 matches that they played during the group stages of the Tournament . This gave their bowler no sort-of score to defend. As this showed as their bowling lost the confidence in them and weakened itself. Junaid khan picked out a lonely 1 wicket in the tournament. This is the List of Flop XI in the Champions Trophy alone. This has some Big names who have made their country numero one in many occasions. This is a rare failure for them. But a failure is a failure. Let us hope they brush aside this lose and concentrate on the next game, for their and their countries good. Previous articleCricket vs Football – Why is Football still most popular game? 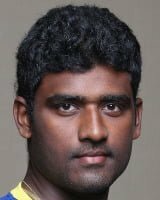 Rajiv (Raj) from Chennai, doing B.Tech in Chennai.From Childhood, he developed immeasurable love towards Cricket and other sports and that has made all this possible.He is one. who is always eager to Develop a sports Club for helping real talents in India for Olympics and other games and proceeding with that.If you have same interest as me, contact me anytime.